I haven’t been consistent and i know i’ve been apologizing but trust me this time, awesome posts are coming. 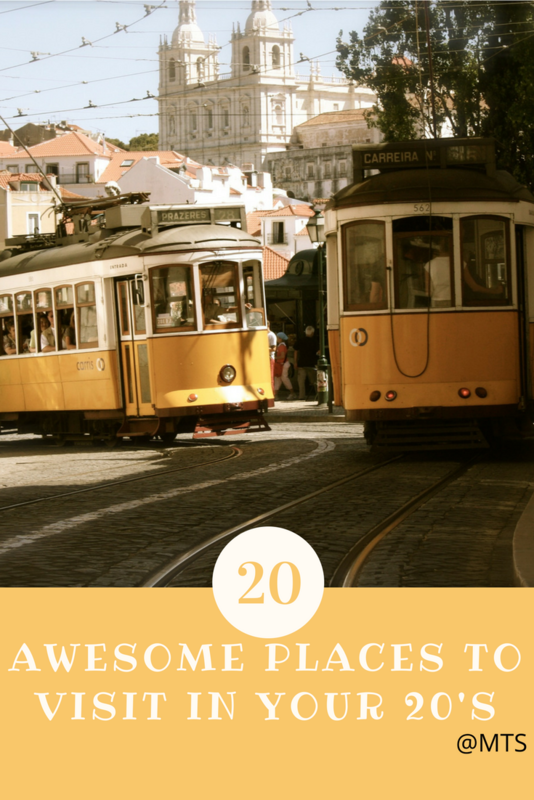 On this post, i will be talking about awesome places to travel to in your 20’s. Believe me, that age is a catch phrase. No matter how old you are, please feel free to enjoy yourself. My compilation here is going to be based on places have read about and would love to visit soon. There is just something amazing about this former desert land that is now the 8th most visited city by the tourist all over the world. Dubai has so many awesome things to offer and so many historical places. According to sparklight.com, here are 50 things to do in dubai. Don’t forget to get a henna tattoo.. When i think about Paris, i think about the Eiffel tower. It is full of architecture and good coffee as have read. Lots of amazing places and lots of pictures to be taken. Here are things to do while in Paris. ALOHA!!! Welcome to the home of beautiful islands and beaches. Home of turtle swimming, dolphins, hiking and snorkeling. Don’t forget to visit MAUI ISLAND..
You are never too old to visit Disneyland. We’ve all had that fantasy of favorite character and this is a place to visit for your fantasy to become a reality. Talk about a place with the most beautiful islands. Santorini to mykonos and so many more. The best way to choose the most beautiful island in greece is to visit it all. If you think Jamaica is just about reggae, then you haven’t heard about the sandals resorts. Jamaica has amazing waterfalls and beautiful beaches and places to explore. It has beautiful hotels with amazing sea views. It’s well known for the lively nightlife in Ibiza Town and Sant Antoni, where major European nightclubs have summer outposts. It’s also home to quiet villages, yoga retreats and beaches, from Platja d’en Bossa, lined with hotels, bars and shops, to quieter sandy coves backed by pine-clad hills found all around the coast. Welcome to Africa. Talk about nature: beaches, architecture, history, animals and lot more.